SAY GOODBYE TO YOUR BAT WINGS!! We want to help you avoid surgical fees and other hidden costs for an arm lift or arm liposuction. 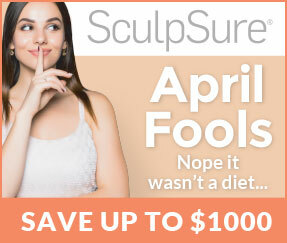 Radiance Fairfax Medspa offers an affordable way for you to have an upper arm Laser Liposuction (Smartlipo) procedure. 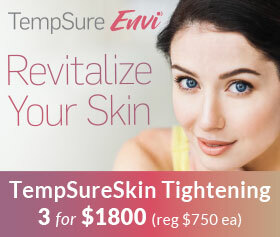 This treatment effectively can remove the stubborn fat and tighten loose skin from you upper arms generally in one visit. 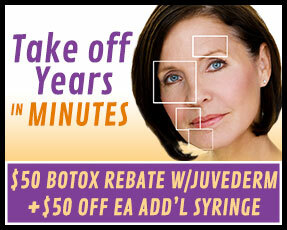 ASK US about scheduling a free consultation, our cosmetic payment plans. Is it time to do something about your jiggley loose arm fat? Are you ready to start wearing sleevelss shirts and not be worried about the appearance of your arms? 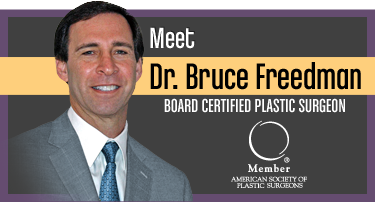 Meet our medical director Board Certified Plastic Surgeon Dr. Bruce Freedman. By using the Laser Liposuction (Smartlipo) treatment to remove your unwanted arm fat, in a quickly as 2 weeks your arms can appear tightened, toned and visibly smaller than before. Dr. Freedman is a well known and respected liposuction and body contouring specialist. Experience the difference of Laser Liposuction (Smartlipo) from traditional liposuction. Laser Liposuction uses a proven laser technique that is very similar to smartlipo to melt fat from the upper arm area and tighten the surrounding skin. This arm procedure usually is completed in single one hour visit, done right here at our Fairfax, VA Medspa under a local anesthetic. Little to no downtime, you will be back at work the next day. Can the fat come back after I have an Arm Laser Liposuction (Smartlipo) Procedure? No, after the fat is removed, it cannot not come back as new fat cells production stops before you are 16 years old. Even if you gain weight , the fat it will be proportionately distributed in other areas of your body. What happens to the extra arm skin after the fat is gone? 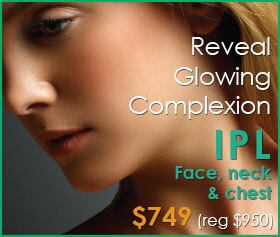 Your upper skin will slowly tighten over 6-12 weeks. Sometimes you may be seen results earlier, usually the most improvement is be seen in about 2-4 months. If you have too much skin, you may need an arm lift to remove excess skin after the fat is removed. A local anesthesia means what? Laser Liposuction (Smartlipo) is performed under local anesthesia or local anesthesia with oral sedation right here at Radiance Fairfax Medspa. How can this procedure Laser Liposuction (Smartlipo)work for me? Dr. Bruce Freedman is available to discuss your options and answer any questions you may have. Call for your free consultation. Ask about our payment plans and cost saving specials. We offer free consultations, affordable pricing, and best of all.. GOOD BYE BAT WINGS!! !